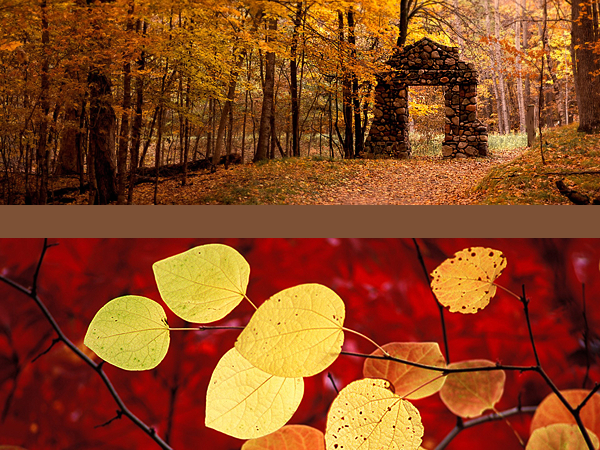 Welcome to Amber and Leaves, the listing for Autumn/Fall. This site is listed at the The Fanlistings Network > Nature category and anyone can join! There are 84 current members, and 0 waiting to be added.